Do you need to travel and would like to know the exact weight of your luggage? 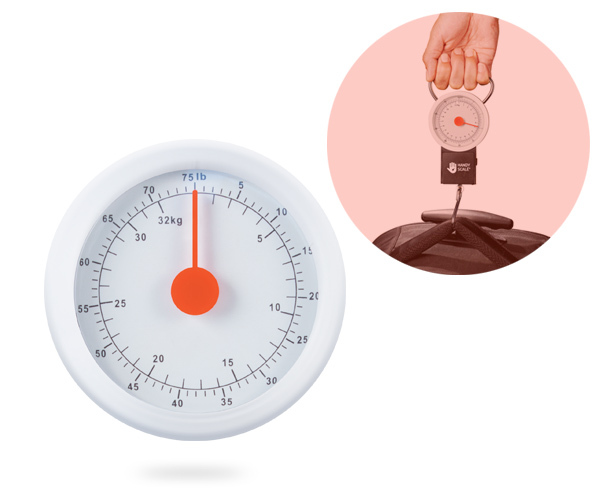 With the Handy Scale analog luggage scale you can measure the weight and dimensions of your suitcases quickly and easily. 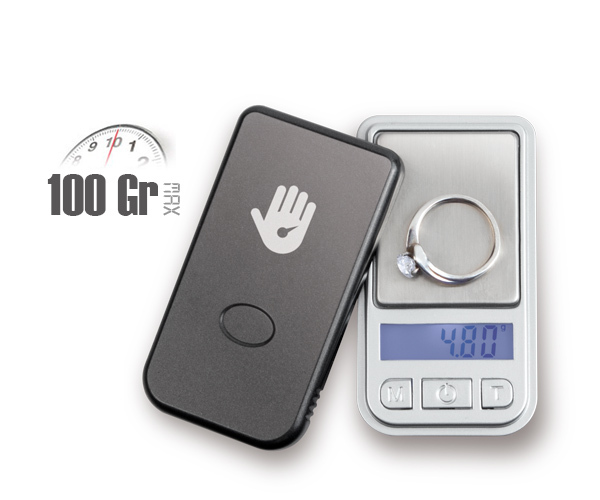 The Handy Scale digital scale can be used to accurately weigh the smallest objects you can imagine (rings, pendants, coins, etc.). A must before taking an airplane. 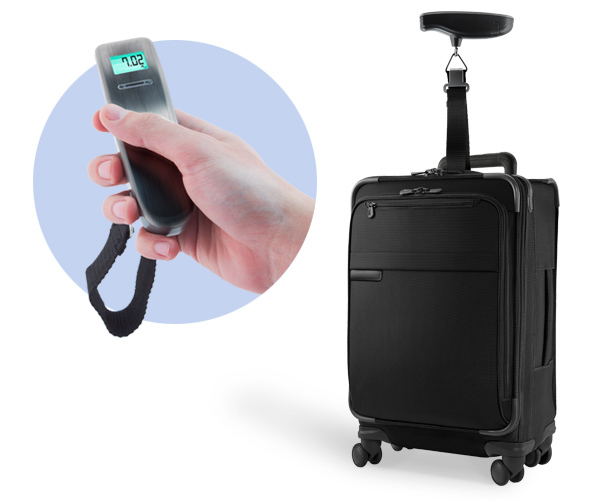 With the Handy Scale digital luggage scale you can travel without worries as you’ll know the exact weight of your luggage before you get to the airport. 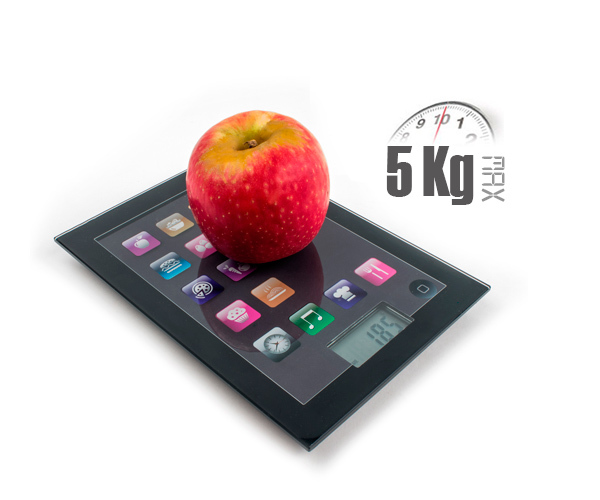 This digital scale is essential before you take a flight, since you can use it to weigh your luggage easily and quickly. This digital scale has a modern and functional design for your kitchen that’s great to measure the weight of many objects with precision. 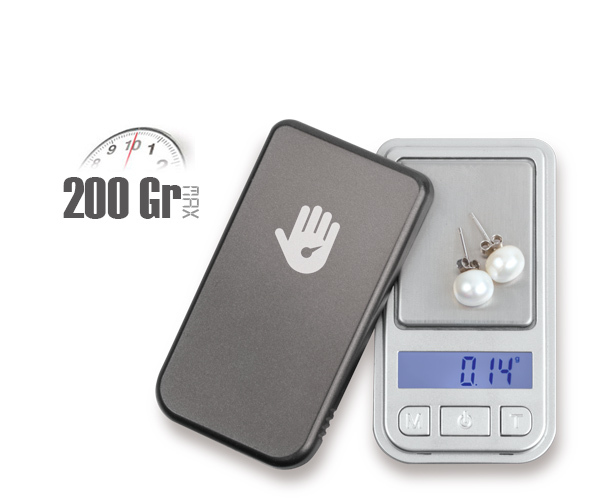 This mini scale is very practical and user-friendly. 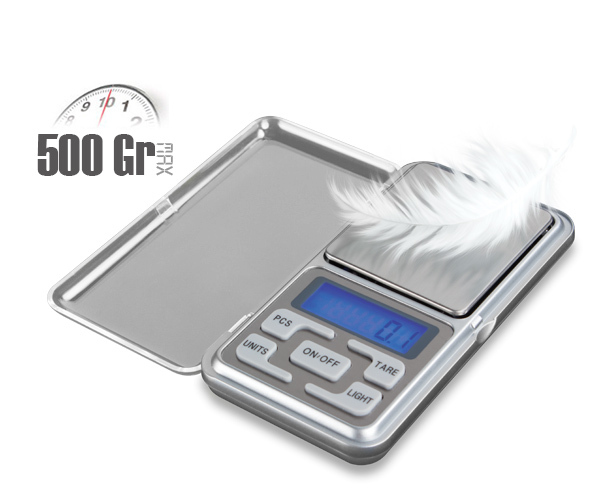 It has a plastic protection cover and a stainless steel weighing base.